Gillian Flynn’s first novel Sharp Objects, now an HBO series, is a crime drama set in the traditions and social stigmas of the South found in the fictional town of Wind Gap, Missouri, and filmed in Georgia. Gone Girl author Gillian Flynn’s body of work deals with womanhood, mental illness and structures of power that are especially relevant in today’s political and social climate. Sharp Objects depicts the disheartening and violent extremes in expectations placed on women with tragic results. 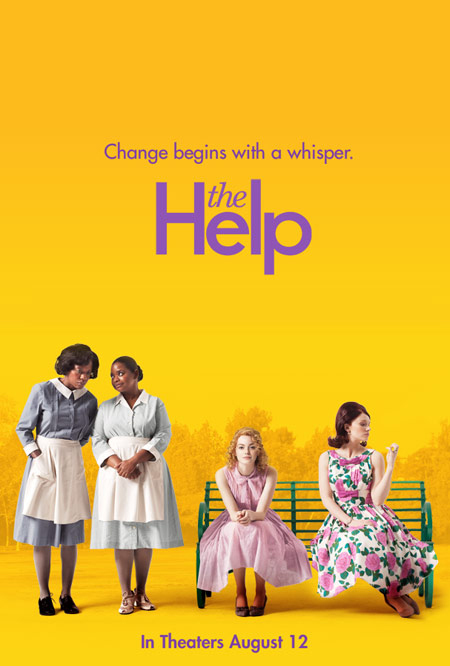 The novel and show follow journalist Camille Preaker, played by Amy Adams, as she returns to her hometown of Wind Gap, Missouri, to investigate the grisly murders of two girls. Much of the novel and eight-part series are driven by Camille conducting her investigation in town, while also trying to deal with her neurotic mother Adora—played to Southern belle perfection by Patricia Clarkson—and rebellious stepsister Amma. 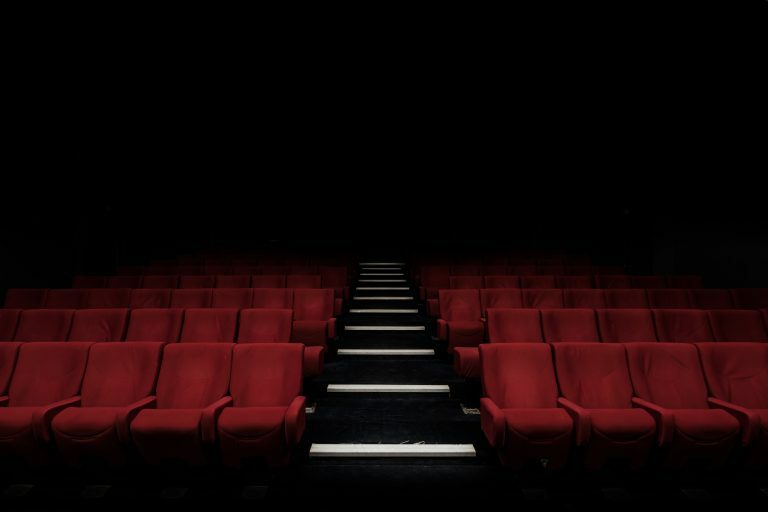 The show has ignited touristic enthusiasm within and immortalized the city of Barnesville, Georgia, located 60 miles south of Atlanta. Director Jean-Marc Vallee (responsible for HBO’s “Big Little Lies”) has said he liked the angles that Barnesville’s downtown area offered rather than the typical town square. According to the Downtown Barnsville Walking Tour the city has created in relation to the show, parking is free and the larger lots near the “Welcome to Wind Gap” mural on Market and Main streets are the best spots. The city recommends any of the murals for photo opps as well. Below are some of the locations as they are described in the book and featured on television. Seen in the trailer above, the town’s red caboose is located next to the Barnesville Depot, home of Lamar Arts. 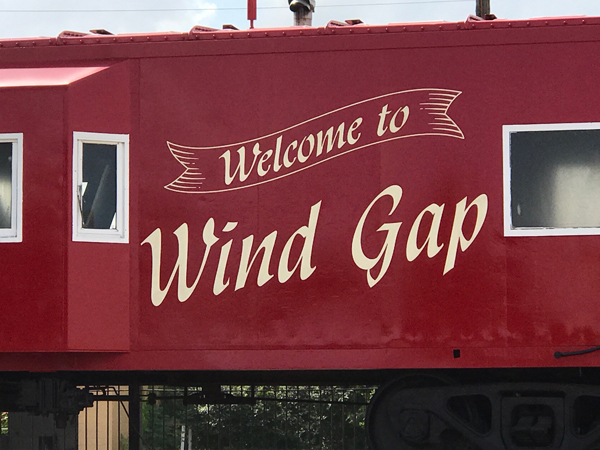 It no longer says “Welcome to Wind Gap,” but is still a great photo opp and evidence of Barnesville’s history as a railroad town. Camille was among the crowd of people who discovered the body of the second young girl, wedged into the alley next to the hardware store in Wind Gap, in the first episode. No closer to answers, Camille gave a statement to police and proceeded to the bar after seeing such a violent death in person. According to Barnsville’s tour, “Murder Alley” is located on Forsyth Street around the corner from Salon on Main, which used to be Carter’s Drugs. Sensor’s is the place functioning alcoholic Camille frequents during her time in Wind Gap. She meets with detective Richard Willis there and later runs into John Keene, who is as lost as Camille after the death of his sister, Natalie. Next to Dairy Queen, the white building to the left served as the exterior of the bar. Camille spent so much time there that she slept in her car in the parking lot in the first episode. Barnesville’s Andrew Henry was contracted to work with the artists on set and has some of his own murals on Barnesville buildings. The “Welcome to Wind Gap” mural is located on Market Street and makes for a perfect photo spot. It was aged to coincide with the show’s flashbacks, and in the final episode, it is clearly visible behind the sheriff as he looks down Murder Alley. The Cherry Pie mural is the second one that remains after shooting the series. 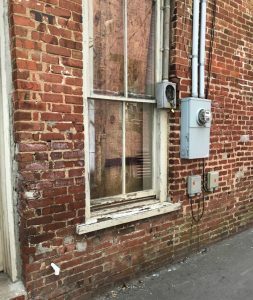 It’s located on the east side of Forsyth Street and is clearly visible looking south from the traffic light. This is the spot where the Wind Gap town father Zeke’s statue was located and memorials to the missing children were placed. It’s at the intersection of Main, Forsyth and Zebulon streets next to historic Barnesville Depot, now Lamar Arts. The gorgeous Victorian house owned by Camille’s mother Adora is the site of much conflict in the show and represents Camille’s return to her past, as she stays there during her investigation. Her dead sister’s room has been untouched and memorialized, Adora’s youngest daughter’s room adjacent, serving as a constant reminder of loss and tragedy for the family. The house used for filming is unfortunately in Redwood, California, but a drive around Barnesville will reveal some beautiful mansions built by the Buggy Barons of the 1800s. 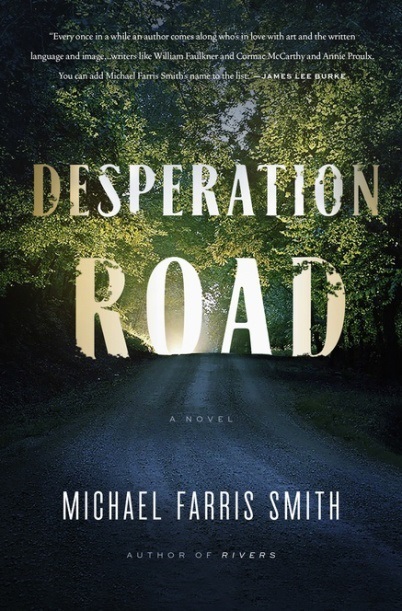 Camille agrees to accompany detective Willis and show him the local hangout spots of Wind Gap, including the woods, creek and old schoolhouse near where the first body was discovered. It is in the old schoolhouse that Willis discloses his affection for Camille, leading Camille to embrace Willis and remember her adolescent sexual behaviors in the same building. These locations are on private property, but the closest state park is High Falls in Jackson. Named for tumbling cascades on the Towaliga River, this park has a 650-acre lake and the opportunity to hike along the river’s edge and through hilly forest to the remains of a hydroelectric power plant foundation. Overnight visitors have the option of a campground or lakeside yurts. 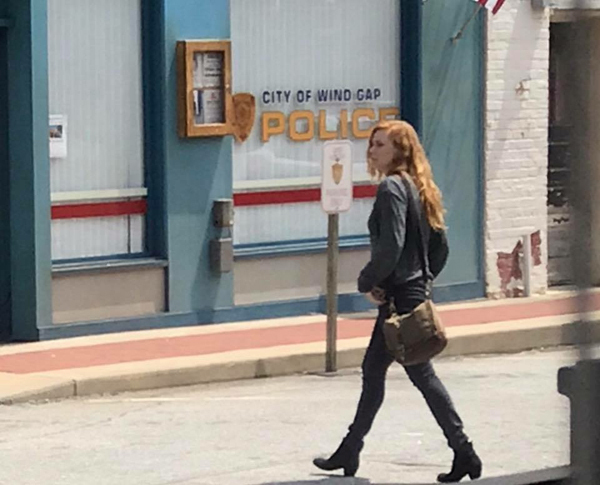 Camille visits the police station early in her investigation and is initially kept at a distance from the official investigation despite her connection to Wind Gap. 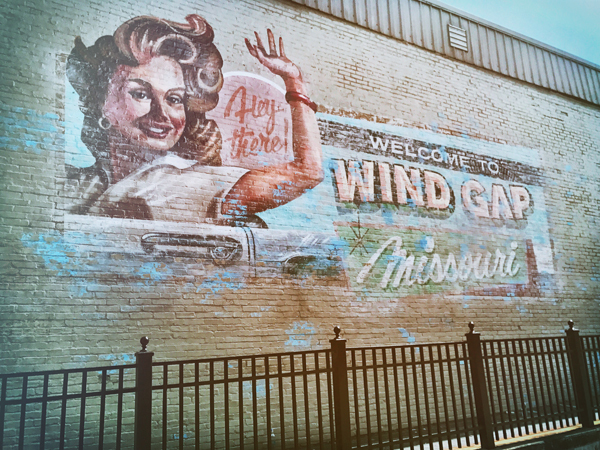 The building exterior used in the show is located on Market Street near the “Welcome to Wind Gap” mural. Adora owns a pig farm, which looms over Wind Gap, so fans looking to pay homage can visit Pastime Grill, the hometown staple of Barnesville. Pigs grace the front windows on Main Street, along with the menu of the day’s specials. Stop in for breakfast, lunch or dinner, when ham can be found on biscuits, in omelets, on sandwiches and as a steak. Barnesville Buggy Days is the city’s benchmark festival, celebrating Barnesville’s historic heritage as the “Buggy Capital of the South” during the late 1800s and early 1900s. Held the third full weekend of September for the past 45 years, the festival includes the Buggython 10k and 5K, Buggy Days beauty pageant, parade and arts and crafts festival. In episode 5, Wind Gap celebrates Calhoun Day on the grounds of Adora’s home with drinks, food and a stage play about the town’s dark past. Lodging is sparse in Barnesville, so Amy Adams and Jean-Marc Vallee stayed at The Rock Ranch. Located eight miles south of downtown, the ranch offers Farm Stay Houses and Conestoga wagon camping fitted with four sets of bunk beds. Check out the Facebook page for fictional Wind Gap here. Photos by Christopher J. Deraney.